With so many weather apps to pick from it can be hard to choose which one will suit you the best. 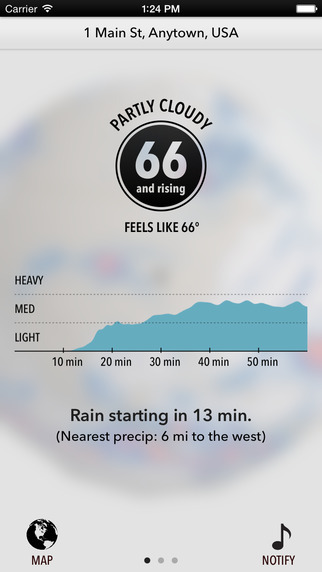 Some apps have simple details and a clean interface, while others provide in-depth weather data. If you are trying to narrow it down, take a look at these six helpful weather apps. These are our picks for the best ones available for every taste. 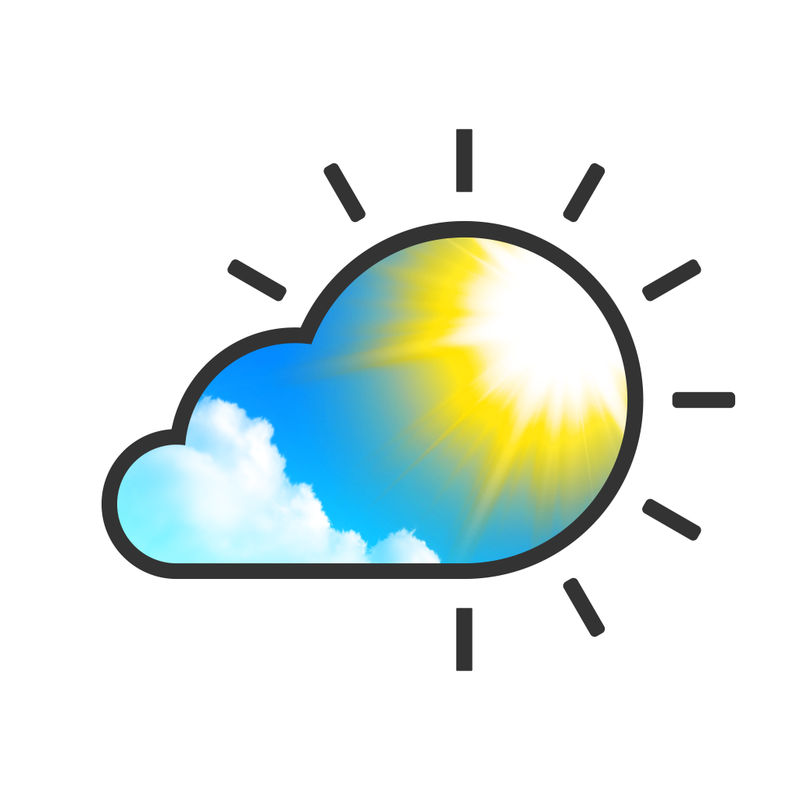 The apps from Weather Underground are tailored towards the information you really want and need. 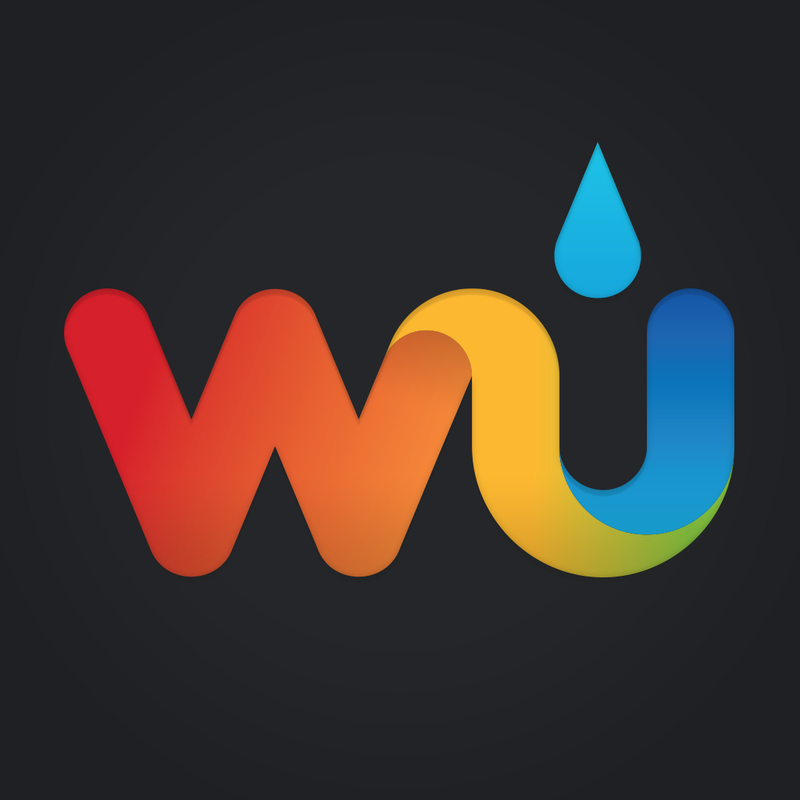 Weather Underground: Forecasts, Interactive Radar, and Weather Alerts provides complete details for your location. Along with current conditions you can see daily and hourly forecasts, humidity, visibility, health information, and nearby webcams. 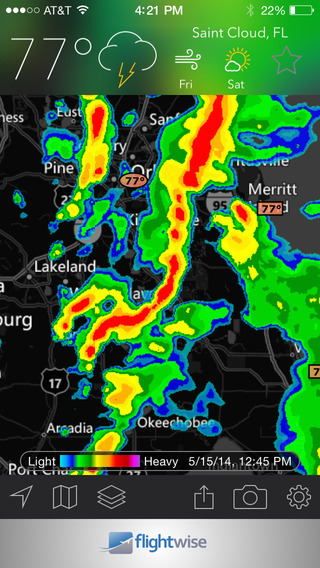 Listen to the closest weather radio station and check active storms. You can zoom in on the map with radar, temperature, and satellite views. 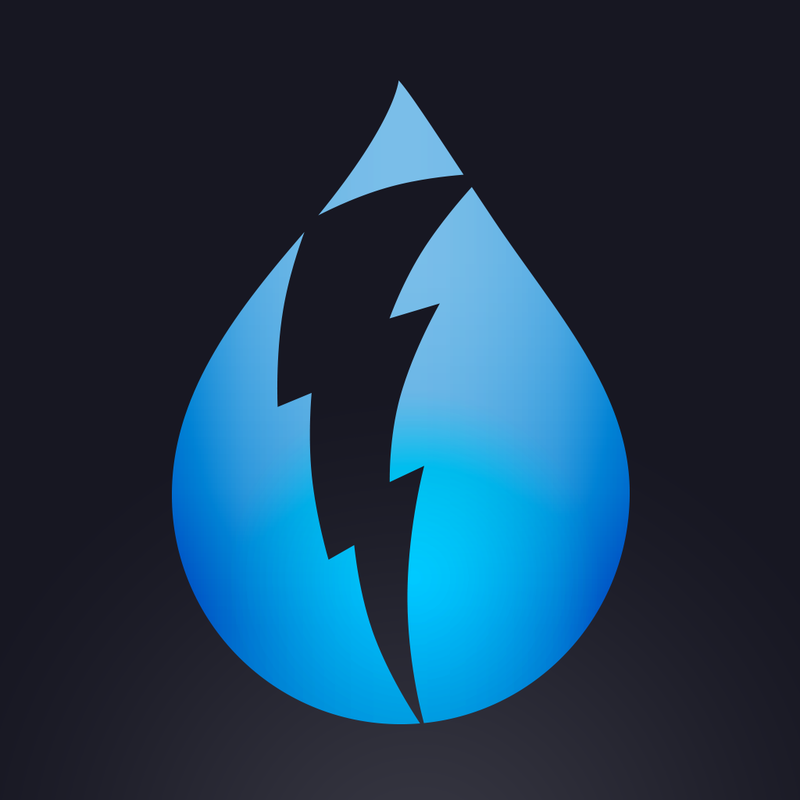 Weather Underground is available on iPhone, iPad, and Apple Watch. You can also check out WunderMap for an interactive map experience, Storm by Weather Underground with advanced storm tracking, and WunderStation which is designed for the iPad. 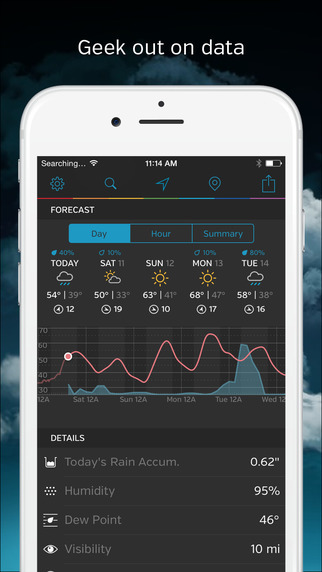 Each of these Weather Underground apps are available for free on the App Store. 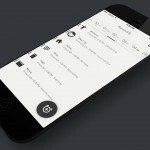 Most offer in-app subscription purchase options to remove the ads. With plenty of nice features, The Weather Channel is a terrific source. You can check current conditions along with an hourly, 36-hour, or 10-day forecast. Quickly review the UV index, humidity, visibility, dew point, and more from the main screen. You can even get down to the pollen forecast levels, get a tropical update, and look at marine conditions. 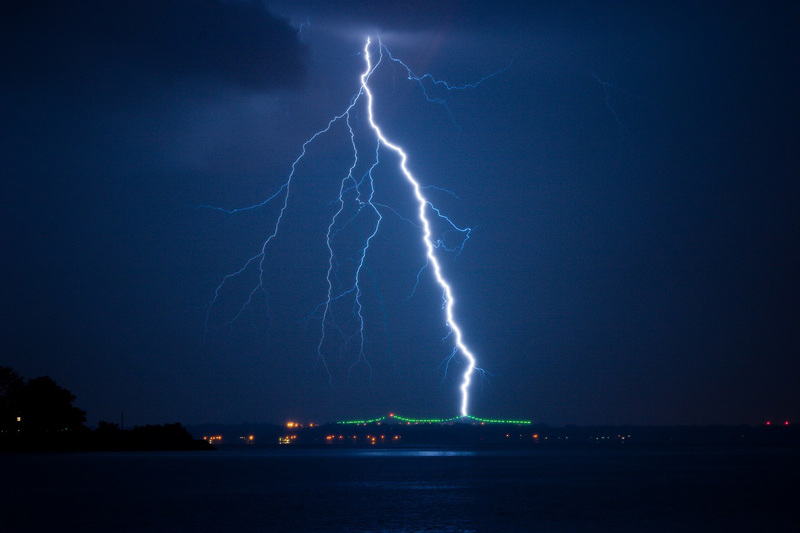 There are videos for local and worldwide locations, a customizable radar map, and severe weather alerts. 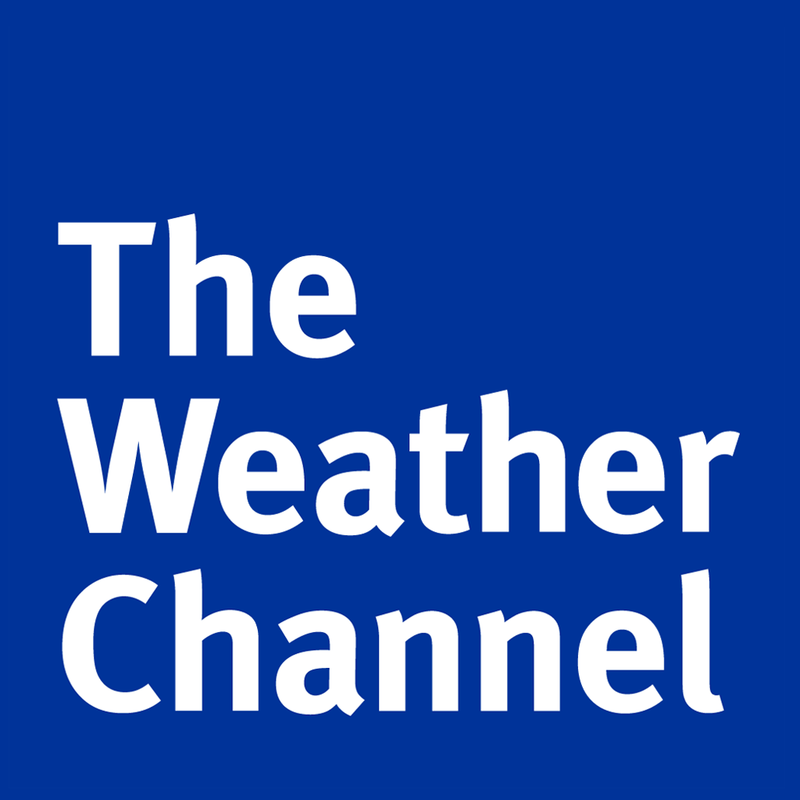 The Weather Channel app is available for iPhone, iPad, and Apple Watch for free on the App Store. For a totally interactive experience with all weather data on one screen, Weather Live is a great pick. The main screen not only shows current conditions, but precipitation, visibility, and hourly and upcoming forecasts all in one spot. You can click on the different areas to see more details like hourly temperatures for the next three days. 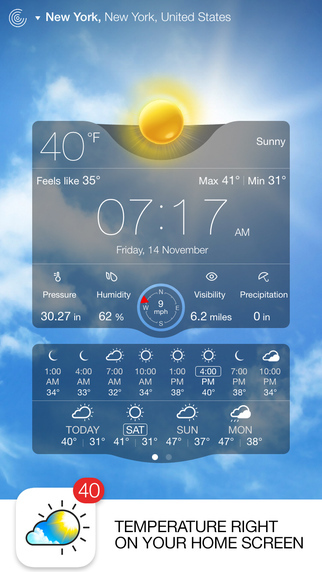 Weather Live also offers a temperature badge app icon and a notification center widget. 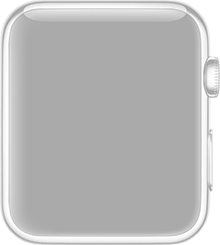 The app is designed for iPhone and iPad with Apple Watch support. It is available for free on the App Store with an upgrade option for just $0.99 which provides interactive weather maps and removes the ads. 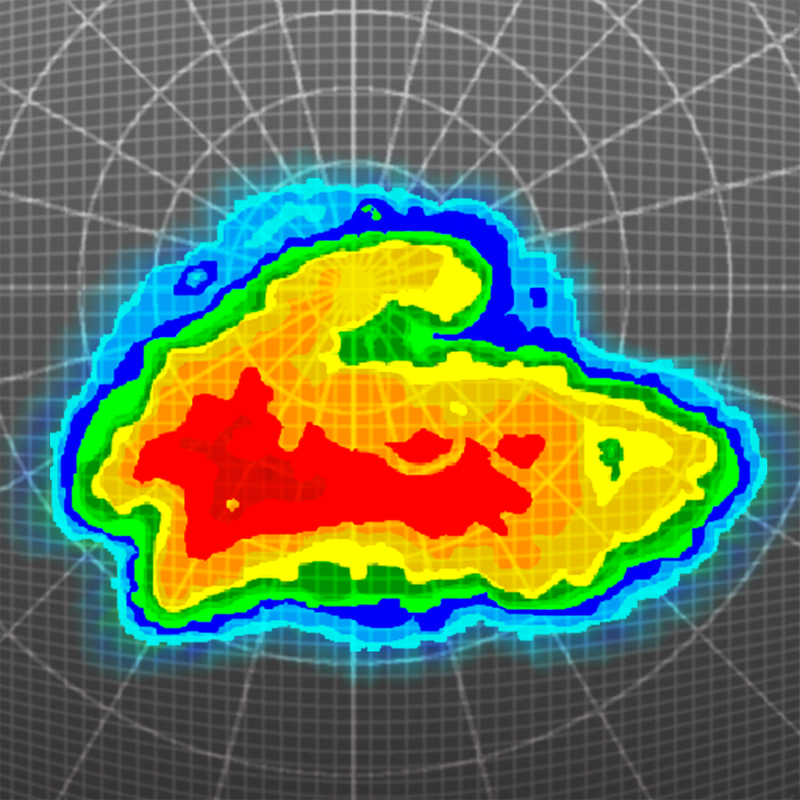 If you prefer viewing radar maps rather than reading weather details, then MyRadar Weather Radar is a good choice. View the classic, HD, or temperature map for your location with cloud settings and aviation layers. Quick local conditions are displayed at the top with temperature and a brief view of the next two days. Just pull down for the hourly and five-day forecasts along with other details including wind and pressure. MyRadar Weather Radar has both paid and free versions available for iPhone and iPad. The paid version, MyRadar Pro Weather Radar, includes warnings and a hurricane tracker for the price of $1.99 on the App Store. 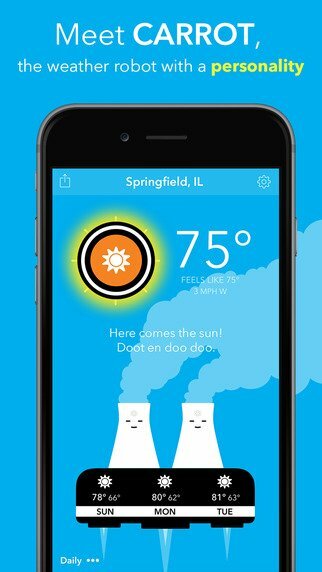 If you enjoy a little fun with your forecast, then Carrot Weather is a great app for you. Along with accurate weather details, you will receive humor and wit from the talking robot. Get your current and hourly conditions along with the forecast for the upcoming week. You also see details such as dew point, pressure, and humidity. This app may not have the extensive weather data that the others have, but it is an enjoyable way to get a quick glance at what to expect. Carrot Weather is available for $3.99 on the App Store for your iPhone, iPad, and Apple Watch. 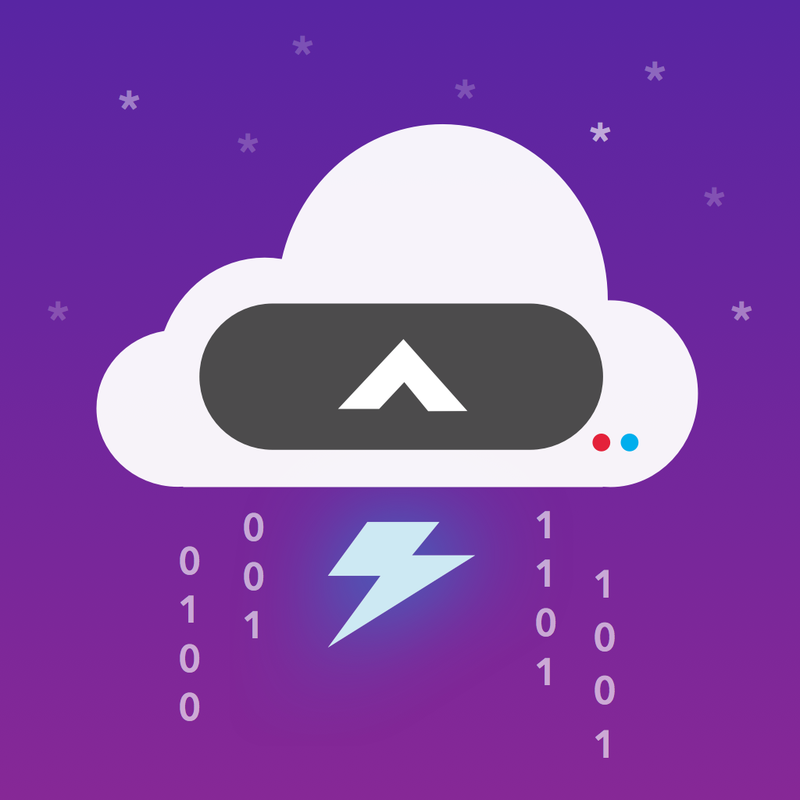 If you are looking for a basic interface, Dark Sky has a simple yet attractive one with weather animations. Easily see the current conditions including precipitation probabilities. Check out what will be happening in the next 24 hours and view temperatures for the upcoming week. You can view the precipitation or temperatures worldwide on the map and zoom in on any location. Notifications can be set up for rain or snow alerts. Available for iPhone, iPad, and Apple Watch, you will always know when severe weather is headed your way. 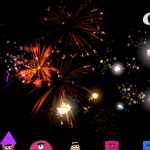 Dark Sky is available for $3.99 on the App Store. When it comes to weather, you know what you want to see. Maybe you want extreme weather details or maybe you like to keep it simple. Maybe you are all about radar maps or maybe you would just enjoy a little humor with your forecast. These apps cover all of those bases and each have useful features.